The Forecastle Festival lineup is out! The Killers, Anderson.Paak and The Avett Brothers headline! Portugal. The Man, Maggie Rogers, Tyler Childers, Judah & The Lion, Playboi Carti and CHVRCHES also top the list! Forecastle Festival tickets are on sale! You can get weekend tickets for General Admission, Yacht Club or VIP. Single day tickets go on sale Thursday, Apr. 11th, at 10:00 AM EST! Get more information & access to tickets in the tickets section below! 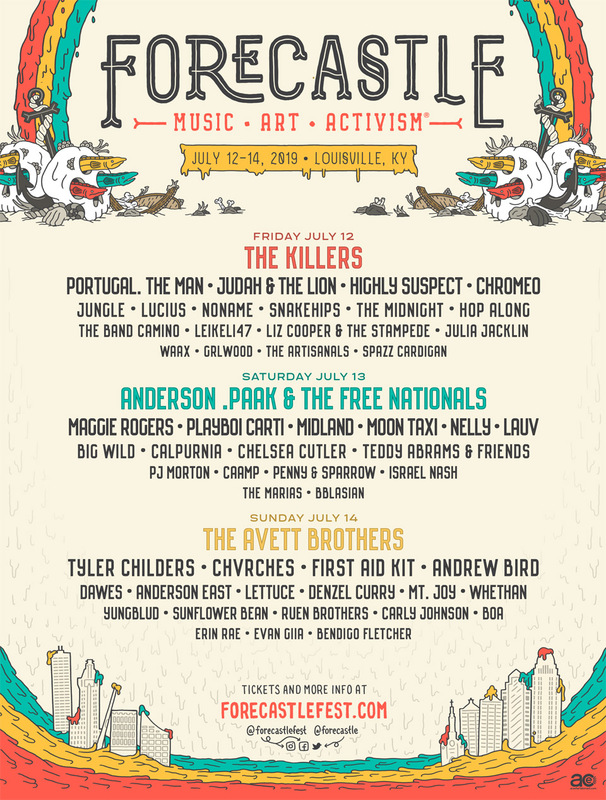 Forecastle Festival 2019 happens in Louisville at Waterfront Park. It features a lineup of indie rock and alternative music mixed with environmental activism and outdoor recreation for a weekend in the sun you'll never forget! The Forecastle Festival 2019 lineup and Forecastle Festival 2019 tickets are below! 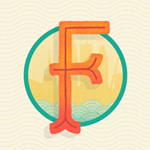 Forecastle Festival tickets are on sale! You can get weekend tickets for general admission, Yacht Club or VIP! Single day tickets go on sale Thursday, Apr. 11th, at 10:00 AM EST! Check back for access to tickets! Forecastle Festival is coming up soon! The Forecastle Festival Friday lineup for 2019! The Killers, Anderson.Paak and The Avett Brothers headline!